If the prospect of living in Winter Park gets you excited, then one of the finest neighborhoods in town may be right for you. Rendezvous is a respite of togetherness because the homes there are designed to bring the family together. When you live here, you’ll find that relaxing and unplugging from the stresses of life are easy. Here’s why you’ll love this fresh neighborhood. Whether you’re searching for a home in the Winter Park area or you’re looking for the most incredible experiences, Real Estate of Winter Park has that for which you’re looking. So, check out our market analysis or our recommended local activities. You’re going to love it here! Is Rendezvous in Winter Park the Neighborhood for You? Come to Rendezvous and find that, when you get here, you’ll feel a change happen. Suddenly, you feel more alive and more connected to your life and family. You have time to indulge and enjoy life. You’re not dominated by technology, but, instead, find that real-life experiences take center stage. In Rendezvous, you have the perfect opportunity to create memories with friends and family that last a lifetime. 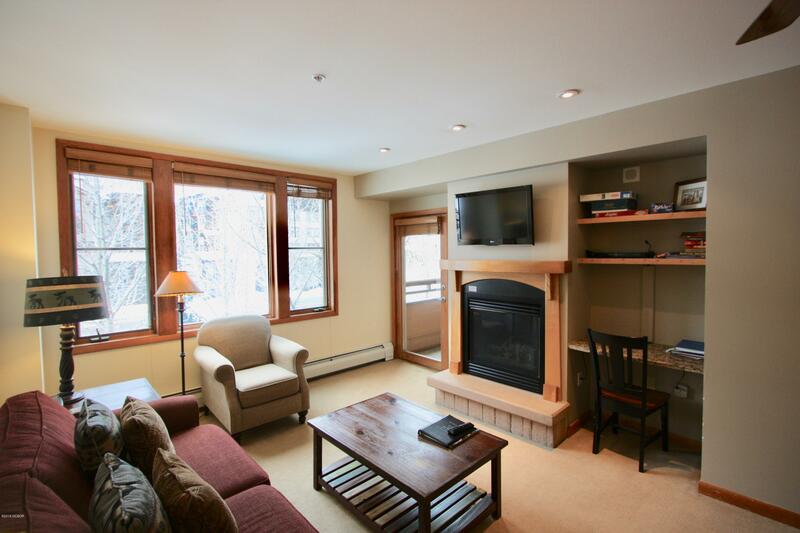 Plus, Rendezvous offers a wonderful amenities package including a private alpine club, ski shuttle, miles of hiking and biking trails, a stocked trout pond, and more! And, finally, the name Rendezvous isn’t just some trendy brand. It’s a motto for your life here. In Rendezvous in Winter Park, you have the space and time to connect with your loved ones and friends better. But, how can a neighborhood do all that? The homes in Rendezvous are built with community in mind. Smartly-designed floor plans promote spaces for gathering, both indoors and out. The whole goal of these floorplans is to simplify your life, so you can get on with what matters most. You’ll love the freedom and access to all the adventure the neighboring mountains and trails offer. And, with these various property types, you won’t be living in a cul-de-sac of McMansions, but uniquely designed homes. 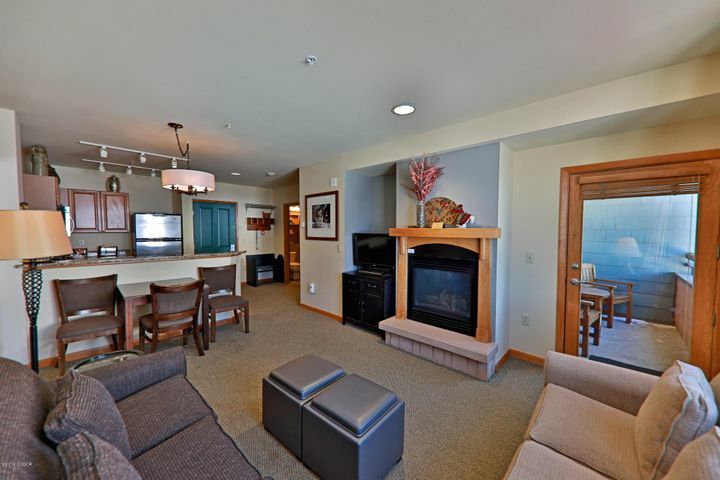 These 2-bedroom/2-bathroom homes and many come with open space behind with views of the nearby scenery. Ordered along Lookout Pointe, you’ll love the high-quality finish and style these townhomes afford. Check out their Pronghorn townhomes! Offering a few different varieties of cabins with exciting floor plans, Rendezvous targets the rustic charm they deliver. You can’t go wrong with any of these beautiful cabins! 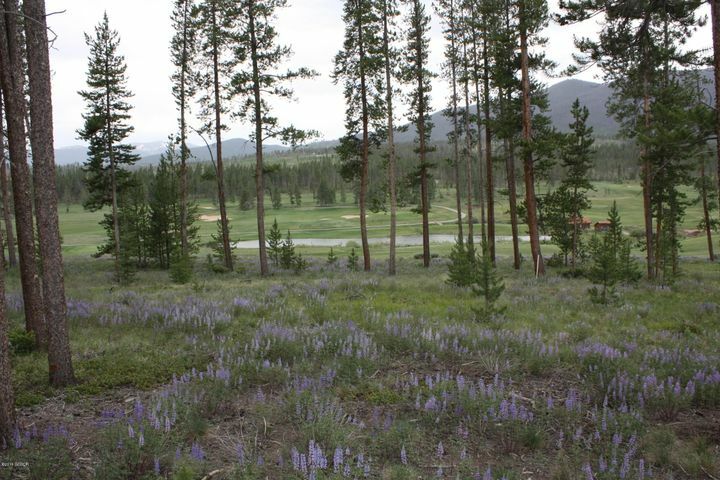 Plan to build a custom home on one of Rendezvous’ custom homesites. These plots of land are perfect for building your mountain retreat that remains not far from town. 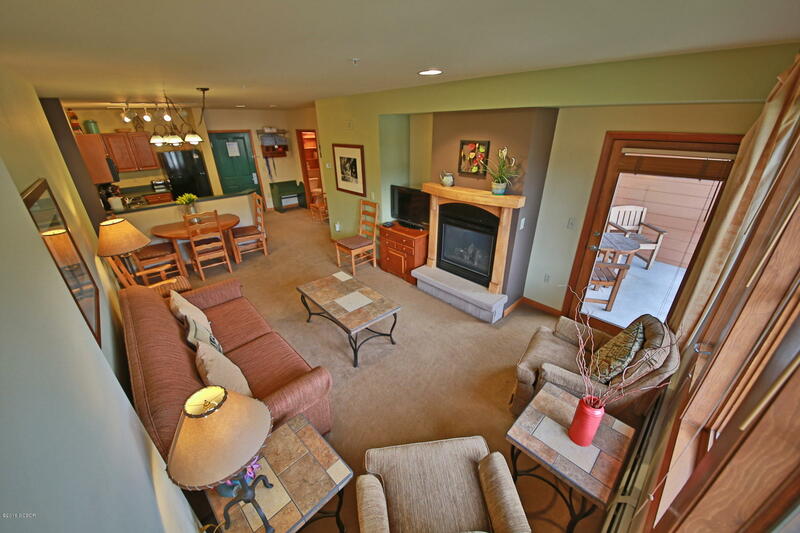 In your search for the perfect mountain living situation, consider these homes in Rendezvous. Here at Real Estate of Winter Park, our team is dedicated to making sure you have the best home-buying experience possible. You can trust our expertise and knowledge of the area whether it’s in the Rendezvous neighborhood or elsewhere. So, contact us when you’re ready to get the ball rolling and feel free to use our market analysis. We are eager to meet your every need in your search for the perfect Winter Park home.